Adri D. Prasetyo, MD is a Board Certified Dermatologist from Surabaya, Indonesia. 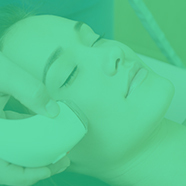 He dedicates his daily work to aesthetic dermatology as well as to dermatologic surgery. He is active in the scientific and clinical development in Indonesia and regional countries as an advisor, clinical investigator, also speaker and surgical/procedural instructor in many meetings, congresses, and workshops. 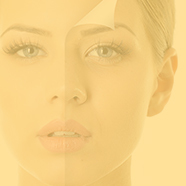 He invented many innovative methods of rejuvenation and beautification procedures. His practical skill as well as his scientific knowledge lead him to be a key opinion leader for aesthetic and surgical basics and procedures including Asian anatomy of aging skin, volumetry, filler augmentations, botulinum toxin, acne scar revisions, dermabrasion, chemical peelings, etc. 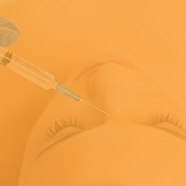 Botulinum toxin controversy: frozen face, good or bad? Rethink the perioral: buccal, jowl, prejowl, marionette - Can we treat them altogether?